Rappa Construction is a FULL SERVICE home remodeling contractor. 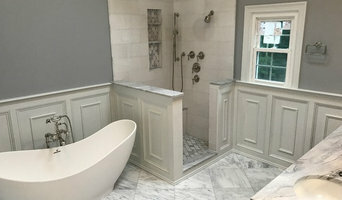 We specialize in, but are not limited to: Custom Kitchen and Bath Remodeling ▪ Additions ▪ Add-A-Level and Alterations ▪ Basement Finishing ▪ All types of Custom Woodworking. We also provide emergency assistance and response for storm damage. We have expert experience in all phases of home remodeling and building and will be sure to work closely with you during your project from the beginning of the design phase, all the way through to the final inspections. 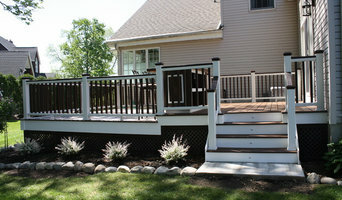 All County Renovations will transform your house into your beautiful home. 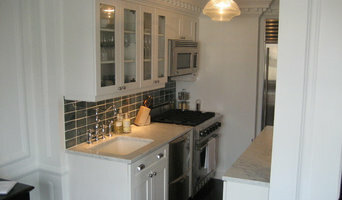 We take pride in our high end renovation work and skillset as if your house were our own. We offer no interest no payment plan financing for up to 2 years. So let us help you design & renovate the home of your dreams . "You dream it, we build it"
For over 15 years, home owners in Northern New Jersey have counted on FDP Builders for their home improvement projects. We bring experience to every phase of your project. From design, working with your architect, to working with your town and municipality to ensure your project moves at the expected pace, count on our experience to get you there. FDP Builders is your number one stop for all home improvement projects including additions, kitchen remodeling, basement remodeling, new bathroom additions to name a few. As active members of the National Association of The Remodeling Industry (NARI), we adhere to the highest ethical and professional standards in our industry. We are a full service general contracting company servicing the Westchester County and surrounding areas for over 30 years. We specialize in remodeling and renovation, bringing yesterdays work ethics and today's technologies together. We take pride and joy in creating a pleasant and memorable experience with our clients. We not only build rooms that last, we also build relationships that last beyond the project. It's because of this that GMR has gained the trust and confidence of many satisfied costumers. We will be with you from design to completion making sure your experience is as pleasant as possible. Owner Gil Roman hands on carpenter/builder with over 33 years of experience in all phases of residential construction, specializing in remodeling and renovation. days consist of day to day operations of the company including estimating, hands on job-site working closely with the crews. 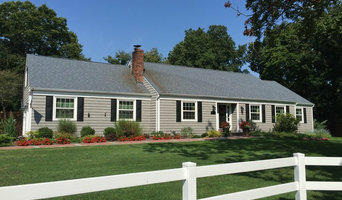 GMR Construction is licensed both in Westchester County and Connecticut.